Should You Tell Your Employees While Planning To Sell Your Business? We all face situations where we are unsure about what step to take. During situations like these, the decision we make defines us. In this instance, there are some people who support the idea of informing the employees about the situation. However, there are others who are not very supportive of the idea of informing employees of any changes in ownership. Employees of your company are the people who are going to either lose their job or have their jobs redefined once the ownership changes. Thus, it becomes crucial to deal with this decision in a way that their performance doesn’t end up getting affected. Let’s start off by understanding the various impacts of the disclosure of this decision in order to understand whether your employees should be informed or not. If your employees are aware of the business sale, they might be able to figure out ways to excel in the new work environment. This will be a key factor in determining the success of the business when it goes into the hands of a new buyer. Your employees will have the time to prepare their skill sets according to the needs of the new owner and the direction they intend to take the company. Allowing them to know about the sale of the business can turn out to be beneficial if it provides stability to your staff. However, you should have a clear idea of the employees that should be informed before the news is made available to the rest. Informing senior employees should be a priority, as they will be able to manage the rest of the team if any conflict arises. You need to understand that your job as a business owner doesn’t end with informing your current employees that the company is going to be taken over by a new owner. Proper training should be made available to them before the ownership shifts, thus providing them with the required skills for the new posts. For this, you need to have a team of professional advisors who could figure out the areas that the staff need to train in. These advisors can lay out the whole plan for enhancing the skills of the employees so that they can emerge as leaders once the new owner takes over. Any buyer would be more likely to buy an existing business that has a group of leaders managing the business without much involvement on the part of the business owner. For instance, any potential buyers in the area of Houston would be most likely to look for business for sale in Houston that has a skilled taskforce who already know the ins and outs of the business. This means that your staff should be able to handle the operation of the business on their own, thus maximizing your chances of getting a decent deal. Such trained staff would be less likely to be replaced by the new owner, as leaders could be found within the business itself. In this way, your employees will be able to retain their jobs if they are informed about the upcoming sale of the business. 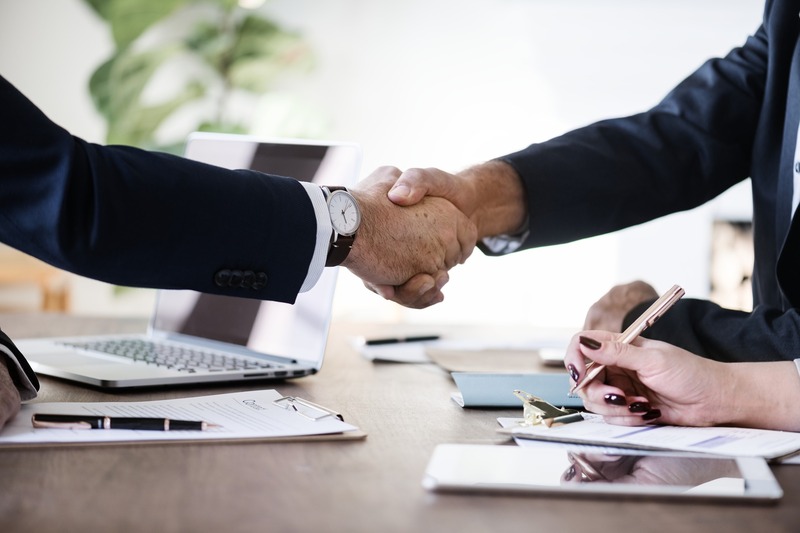 Having considered the positive sides of disclosing the decision to sell your business to your employees, it becomes important to understand the adverse effects of this decision as well. As the job security of the employees is at stake once they know about the possible sale of the business, it might end up triggering anxiety and distress among them. This is why most business owners plan this decision very thoughtfully in a way that any mismanagement can be avoided. As a business owner, you need to be careful while deciding the time to disclose this information to your employees, as an early leak might end up taking a toll on the condition of your business. Apart from this, rumors about the future sale might end up taking a toll on the success of the business deal as a result of the lost customer base. Your customers should be the last ones to be informed about the deal in order to maintain their trust in your business. Once the deal is finalized and all the legal proceedings are handled, it’s the time to make the formal announcement. Before that, the actual details of the plan should not be made available for everyone. This way, you will be able to avoid any chance of trouble caused due to the insecure and sudden decisions of your employees. After all, your decision to sell the business is going to impact them the most.